Competition in the self-driving space is a good thing; it pushes everyone to develop better, safer and more affordable technology. But we believe that competition should be fueled by innovation in the labs and on the roads, not through unlawful actions. Recently, we uncovered evidence that Otto and Uber have taken and are using key parts of Waymo’s self-driving technology. Today, we’re taking legal action against Otto and its parent company Uber for misappropriating Waymo trade secrets and infringing our patents. We wanted to share more context on why we made this decision. Our team formed in 2009 with the goal of making transportation safer and easier for millions of people. We’ve made tremendous progress since then, developing custom software and hardware in-house, dramatically improving the performance of our self-driving system, accumulating millions of miles of experience and completing the world’s first truly autonomous ride on public roads. One of the most powerful parts of our self-driving technology is our custom-built LiDAR — or “Light Detection and Ranging.” LiDAR works by bouncing millions of laser beams off surrounding objects and measuring how long it takes for the light to reflect, painting a 3D picture of the world. LiDAR is critical to detecting and measuring the shape, speed and movement of objects like cyclists, vehicles and pedestrians. Hundreds of Waymo engineers have spent thousands of hours, and our company has invested millions of dollars to design a highly specialized and unique LiDAR system. Waymo engineers have driven down the cost of LiDAR dramatically even as we’ve improved the quality and reliability of its performance. The configuration and specifications of our LiDAR sensors are unique to Waymo. Misappropriating this technology is akin to stealing a secret recipe from a beverage company. In 2016, Uber bought a six-month old startup called Otto and appointed its founder (a former employee on our self-driving car project) as its head of self-driving technology. At the time, it was reported that Otto’s LiDAR sensor was one of the key reasons Uber acquired the company. Beyond Mr. Levandowki’s actions, we discovered that other former Waymo employees, now at Otto and Uber, downloaded additional highly confidential information pertaining to our custom-built LiDAR including supplier lists, manufacturing details and statements of work with highly technical information. 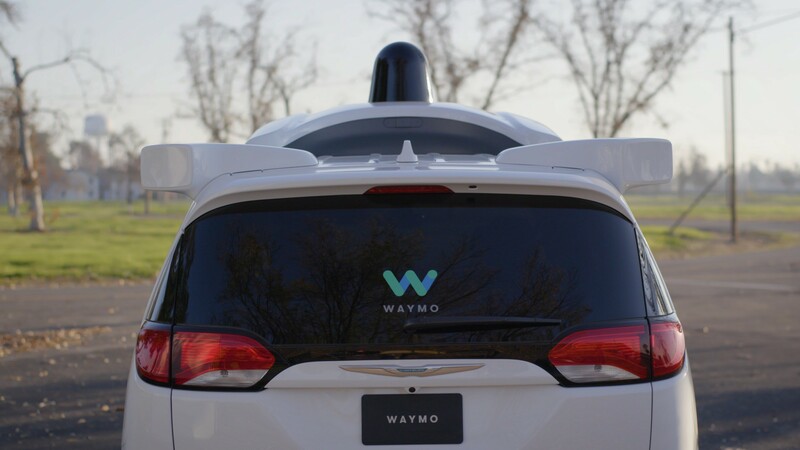 We believe these actions were part of a concerted plan to steal Waymo’s trade secrets and intellectual property. Months before the mass download of files, Mr. Levandowski told colleagues that he had plans to “replicate” Waymo’s technology at a competitor. There are many more details in our complaint, which outlines unlawful misappropriation of our trade secrets, patent infringement and unfair competition. We’re seeking an injunction to stop the misappropriation of our designs, return all trade secret information and cease infringing our patents. Our parent company Alphabet has long worked with Uber in many areas, and we didn’t make this decision lightly. However, given the overwhelming facts that our technology has been stolen, we have no choice but to defend our investment and development of this unique technology. Waymo — formerly the Google self-driving car project — is making our roads safer and easier to navigate for all. One step at a time.